We offer top-rated products at the best possible prices–we’re Northern California and Southern Oregon’s Window, Siding, and Bathroom Specialist! 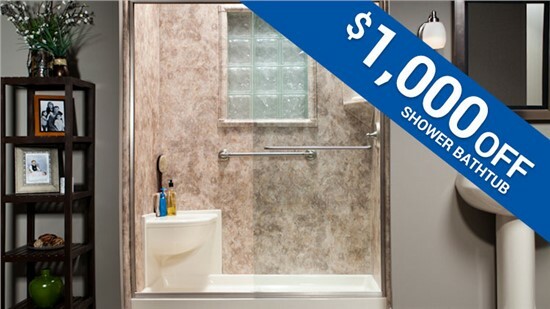 Get the safety you need without the high price tag by saving $1,500 on your next remodel! 100% Financing available!!! Save a grand without sacrificing quality with this exclusive deal for getting the bath of your dreams! Cut your cooling costs with innovative, high-performance windows from Selig Custom! Enjoy seamless views and easy backyard access with our collection of efficient patio doors. 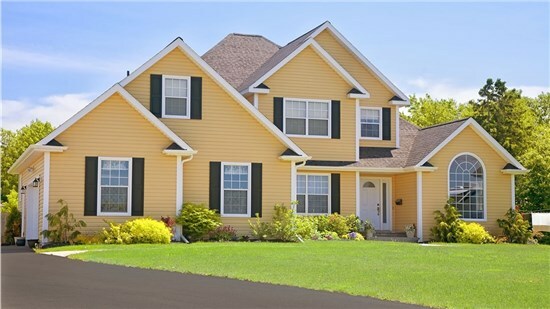 Quality siding gives your home a fresh new look and enhanced energy efficiency. 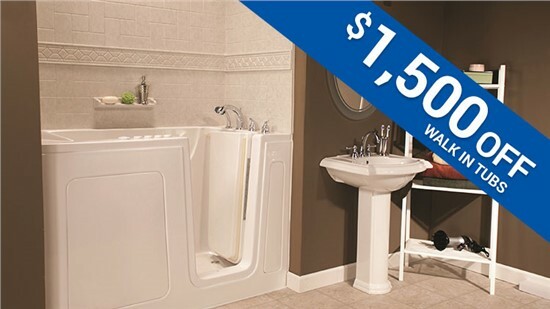 Enjoy a new tub or shower in as little as a single day with our fast, affordable bathroom renovations! Enjoy a More Functional, Beautiful Home with Our Affordable Updates! Our commitment to 100% customer satisfaction has helped us become a trusted choice for home renovations. Our trained, certified crews have the experience they need to provide a flawless installation. We offer the perfect mix of quality and value, so you can afford the high-performance products you need. We go the extra mile to ensure that every customer loves the final product—we’re not happy until you’re happy! Selig Custom—Northern California and Southern Oregon’s Window, Siding, and Bathroom Specialist. Since 1995, Selig Custom has provided quality products and exceptional customer service. Our commitment to quality has earned us many accolades such as ALCOA’s “Golden Hammer Award,” and it has cemented our place as one of the area’s most trusted home improvement companies. Because we want our customers to have access to top-rated products, we offer the best windows, tubs, doors, and siding on the market at affordable prices. We also make it easy to budget for your home renovations by partnering with more than 40 creditors to provide flexible financing options for every homeowner. From the free estimate to the lifetime warranty, Selig Custom is your home improvement partner! Contact us today to learn more about all of our services and see the Selig Custom difference for yourself! We've helped thousands of customers with exceptional bathroom remodels – here is what a few of them had to say! This place is great! The employees are so helpful and I could not be happier with the job they did for my grandma! She loves her walk-in bathtub and although she was worried about the installation, the installers treated her and her home with the up most respect. I would highly recommend this company! I’ve been wanting a walk in tub for a long time, Im an older woman and have trouble standing up for long periods of time. I thought I couldn’t afford the tub, they looked expensive. I made an appointment with Selig and not only were they nice, and courteous, but they made the tub affordable for me, which is very important for a person on a fixed income. I’d recommend them to anyone. Dealing with Selig was a great experience from beginning to end. I had sidings and windows put in and it made my house look wonderful. my house is way more energy efficient, I am extremely happy with the installation and service. I would recommend any one that needs help remodeling to call Selig.